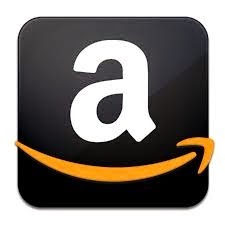 Do you live in San Francisco? Have you ever heard that based on land area, Disney World is about the size of San Francisco? Do you think its true? Just check it out. Anyway, I think I need to visit Disney this week. I just do not know which park yet but, I really wanted to go out and explore if they have new attractions. 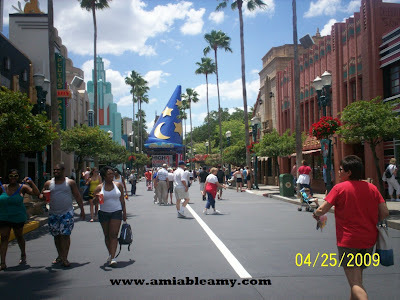 I took these pictures at Disney World, that is the blue hat of Mickey, the famous marker for Hollywood Studio theme park. 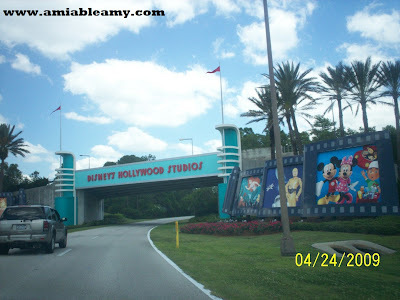 The entrance of Hollywood Studio at Disney World. If ever you come to this point and you decided to go inside the park, you can buy your ticket here. 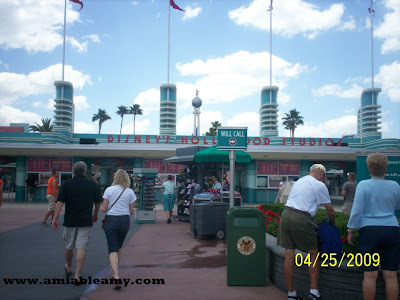 This is the entrance heading to the vicinity of Hollywood Studio Theme Park. 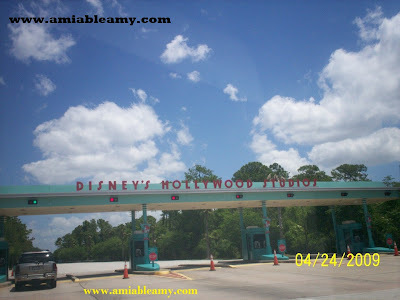 The picture below is the gate entrance where cars will have to pay for the parking inside Disney Park. 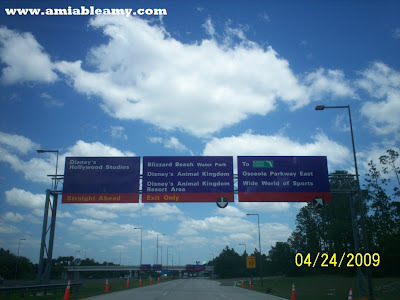 This road will go all the way to Disney Hotels, Disney Theme and Water Parks such as: Blizzard Beach Water Park, Animal Kingdom, Animal Kingdom Resort area, and Hollywood Studio. Did you know that Disney World covers an area of 30,080-acre? It includes the four famous theme parks: Hollywood Studio (1989), Magic Kingdom (1971), Epcot (1982) and Animal Kingdom (1998); two water parks which are Disney's Typhoon Lagoon and Disney's Blizzard Beach. Disney World has 23 on-site themed resort hotels, a campground, health spas and physical fitness centers, golf courses (5 of them) and more.